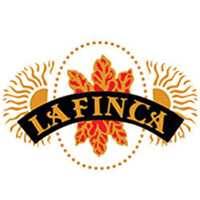 Since 1972, La Finca has been turning heads and taking names in humidors everywhere with a prestigious recipe of top notch tobacco. 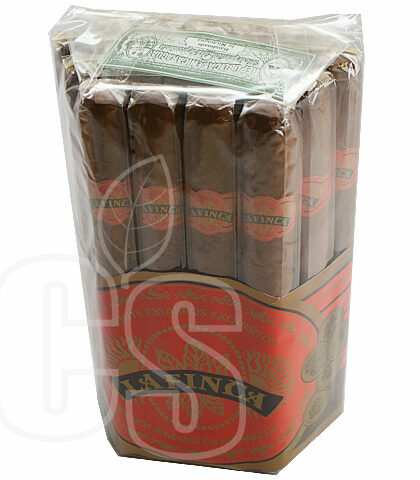 Perfectly balanced and packed with deep flavor, the beauty of La Finca is the fact that these cigars are very budget friendly yet boast unheard-of quality in all their cigars. 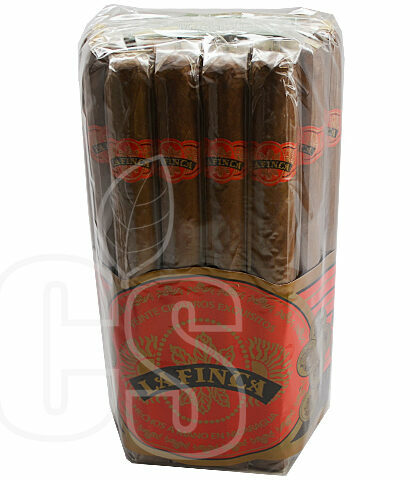 So good in fact that La Finca is one of the least expensive cigars on the market to earn sky high ratings from both “Cigar Aficionado” and “Smoke”, proving that all you really need is passion and talent.